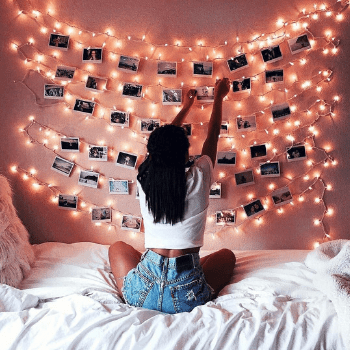 Spice up your bedroom decorations with these cute DIY bedroom decor ideas. 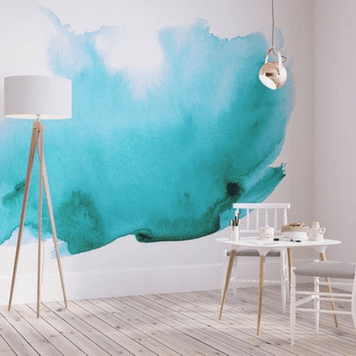 Add a splash of color to your interior with these stunning water color wall ideas. 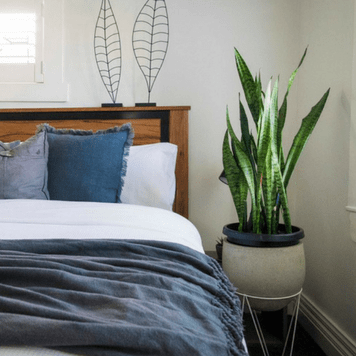 Try to add these plants to your bedroom decor and enjoy better sleep right away. The latest Japanese decor concept that’s all about keeping things simple around the house. 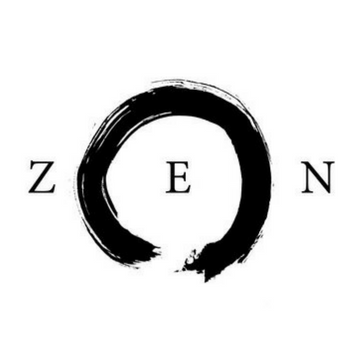 If you want to make positive changes in your life, start with the basics: make your bed! 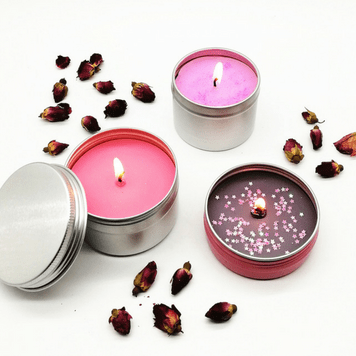 Learn how to make your own DIY candles with leftover candle wax and empty tins.